Heavyweights will collide when the UFC heads back to Chicago in June. 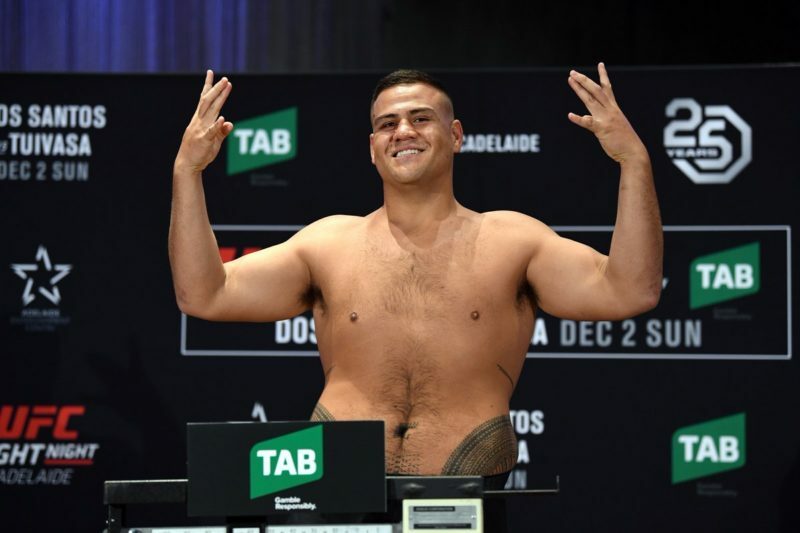 Nick Walshaw of The Daily Telegraph is reporting that Tai Tuivasa will meet Blagoy Ivanov at UFC 238. 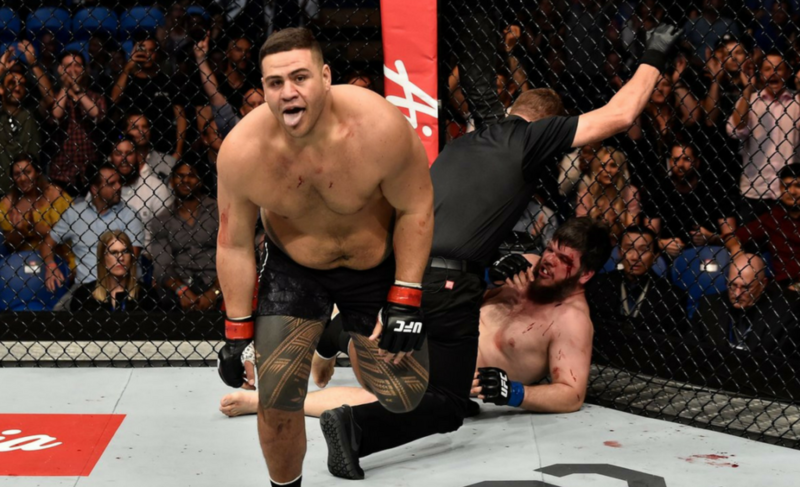 Tai Tuivasa entered the UFC with an undefeated record. In his debut with the organization, “Bam Bam” showed off his athleticism when he launched his massive frame into the air and landed a devastating flying knee on Rashad Coulter back in 2017. 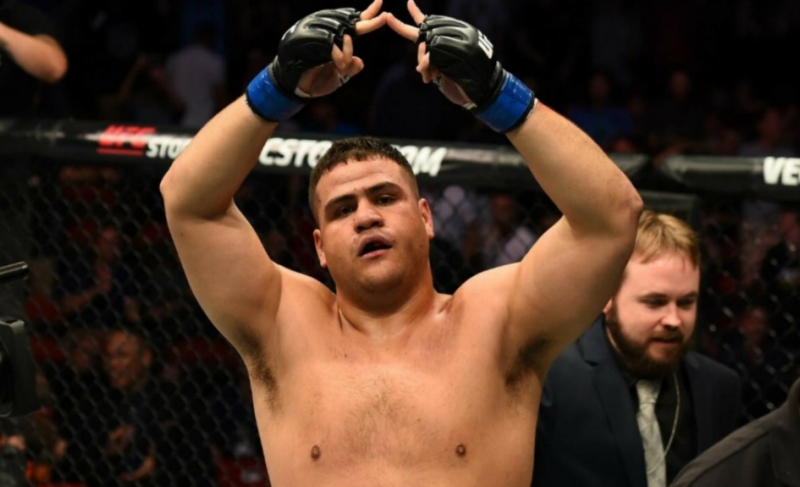 After thrashing Cyril Asker in his second outing, the Australian would then take a closely contested decision victory over the seasoned Andrei Arlovski at UFC 225 last year in The Windy City. 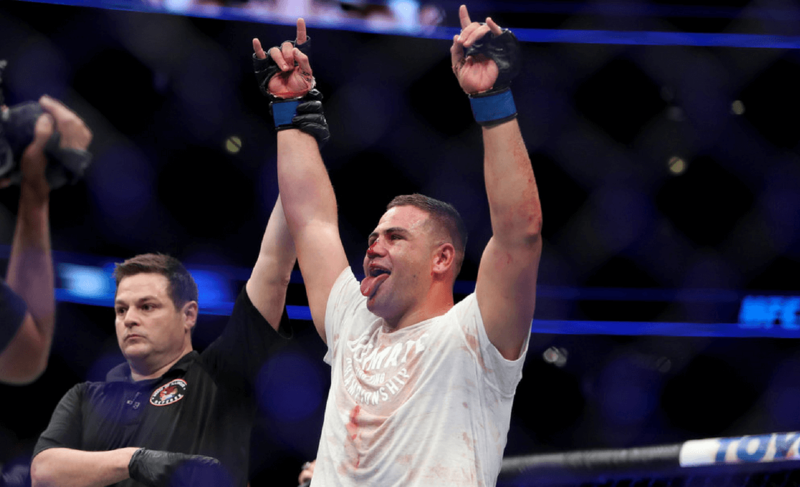 Tuivasa then got his first headlining gig when he met former UFC heavyweight champion Junior dos Santos at UFC Adelaide last December. 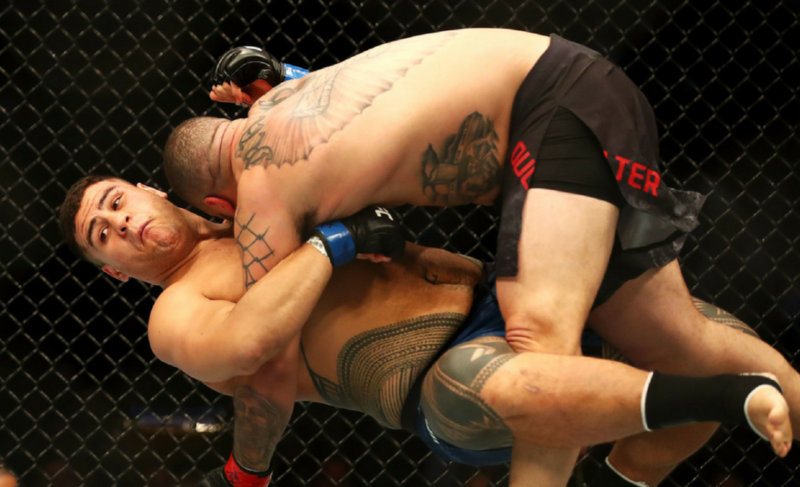 Dos Santos became the first man to halt the surging Tuivasa and finished him via TKO in the second round. On June 8, standing across from the former professional rugby player will be a Sambo world champion. Ivanov famously defeated Fedor Emelianenko en route to taking the gold back to Bulgaria in the 2008 World Sambo Championships. 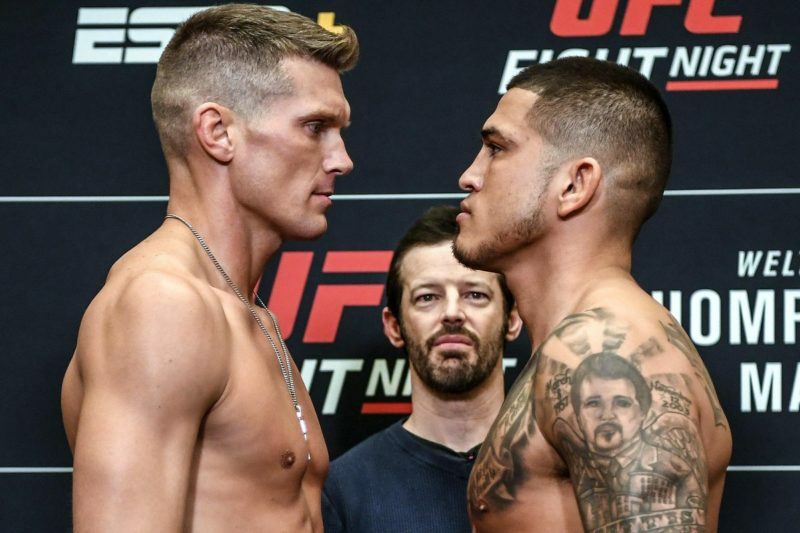 He then turned his focus fully to MMA and was undefeated when a barroom brawl ended with him being nearly fatally stabbed in the chest in 2012. After a tough recovery, Ivanov returned to MMA and fought in Bellator where he’d go 4-1. He would then sign with the World Series of Fighting in 2015, where he won and defended the heavyweight title multiple times. Ivanov had amassed a record of 16-1 before signing to the UFC last year. 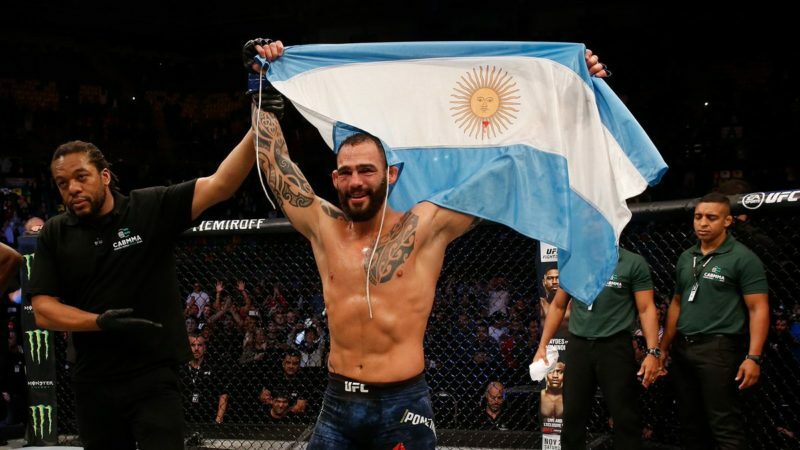 In his debut with the promotion, he too would fall to Junior dos Santos who used his slick boxing to outpoint the Bulgarian over five rounds. Ivanov was last seen in action just under three weeks ago. 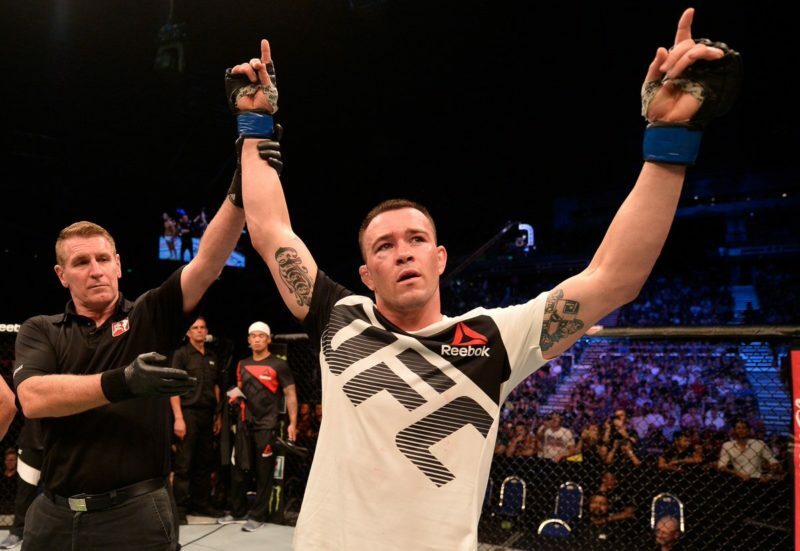 He went three rounds with the returning Ben Rothwell and won a somewhat controversial unanimous decision. UFC 238 is scheduled to take place at the United Center in Chicago, Illinois. The main event has yet to be announced, but we do know that women’s flyweight champion Valentina Shevchenko look to make her first title defense against Jessica Eye on the card. The card also features Tatiana Suarez taking on Nina Ansaroff in a fight that could push either woman into title contention.